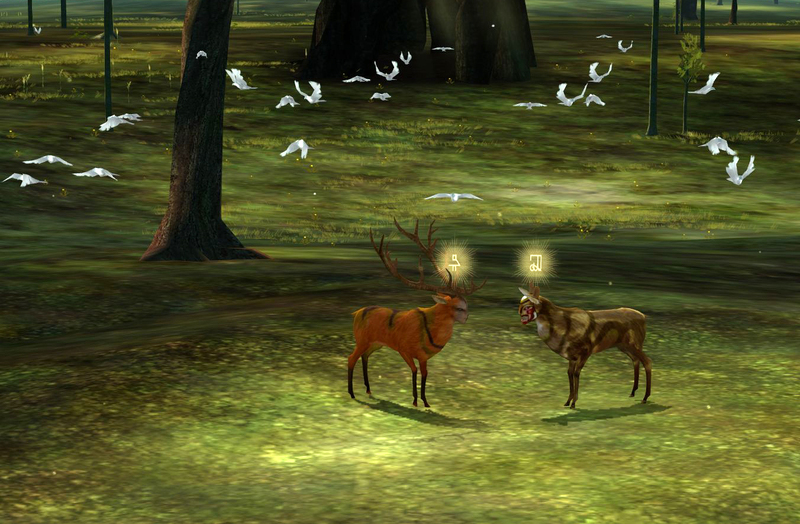 Returning to one of the early works that (helped) put them on the map, Tale of Tales recently launched a crowdfunding campaign to ensure their pioneering online game The Endless Forest flourishes in its second decade. 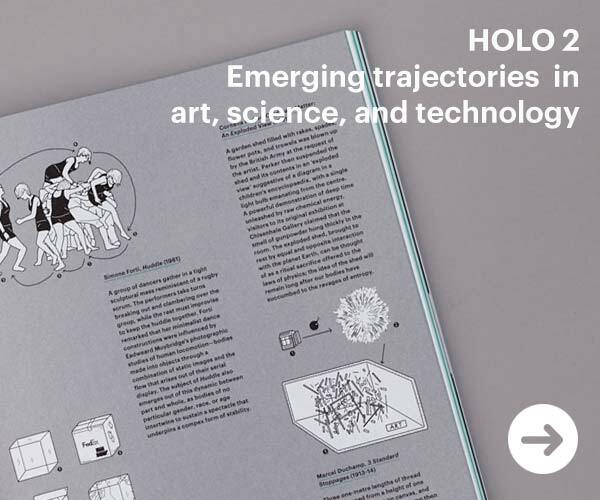 226 pages, 42 contributors, 22 features, HOLO 2 is ready to go to press: the magazine about emerging trajectories in art, science, and technology is back with another issue. Take a tour and order your copy at today. 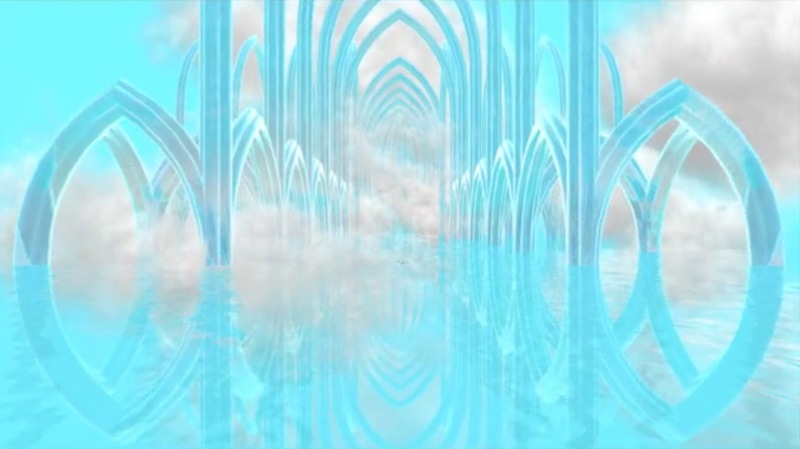 Cathedral-in-the-Clouds is virtual diorama by Tale of Tales created to contemplate ancient religious themes in real-time 3D. 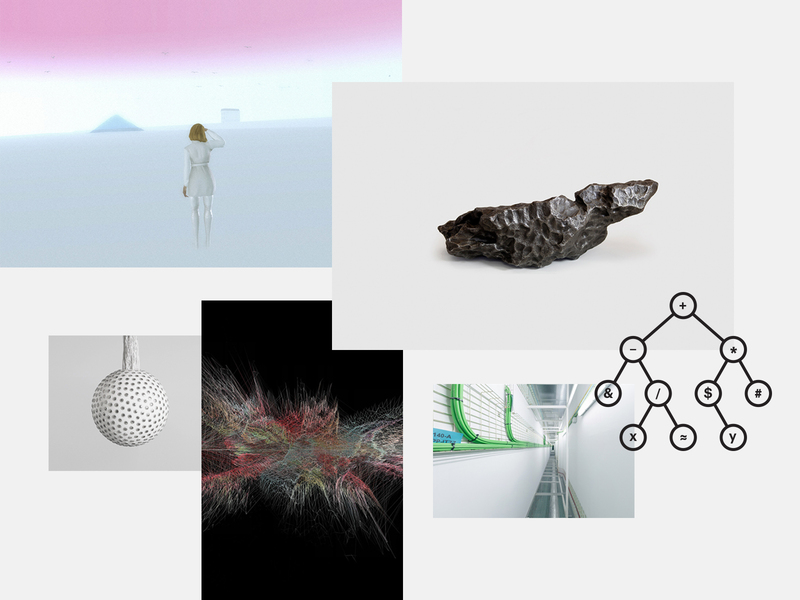 The project is currently seeking funding on Kickstarter. 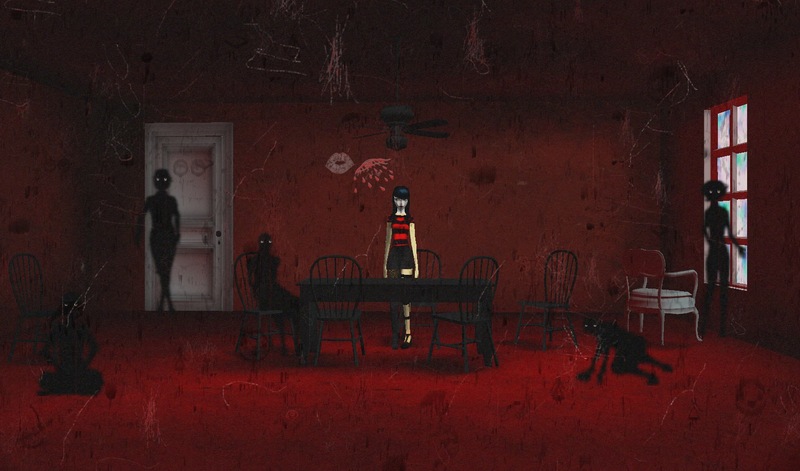 Tale of Tales is 10 years old today. 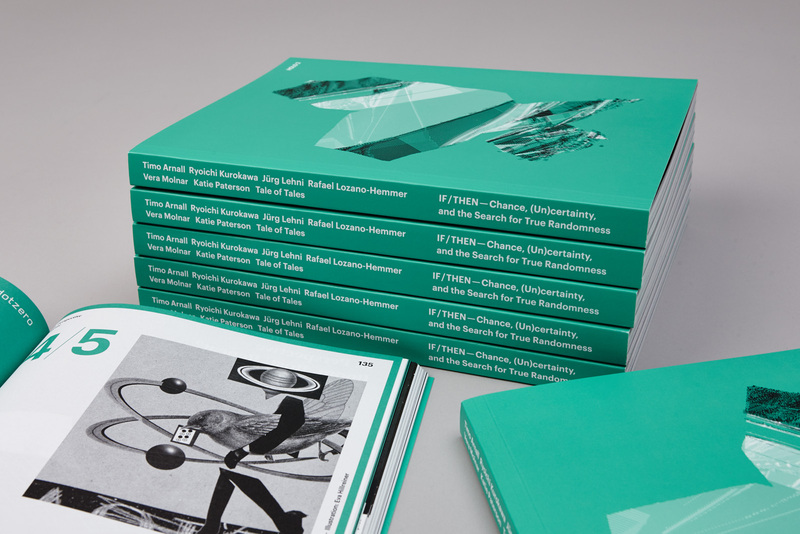 To celebrate the occasion, directors Auria Harvey & Michael Samyn are releasing a bundle with experiments and prototypes created over the past decade.